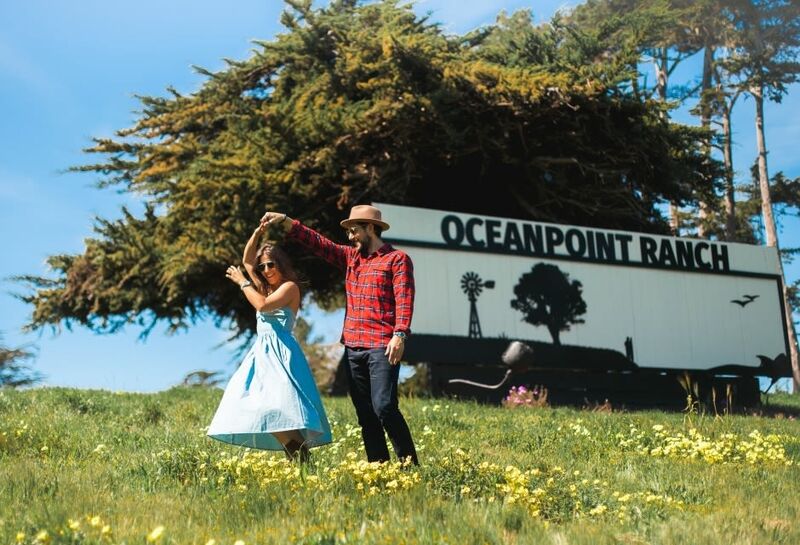 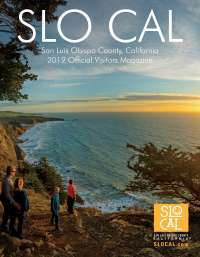 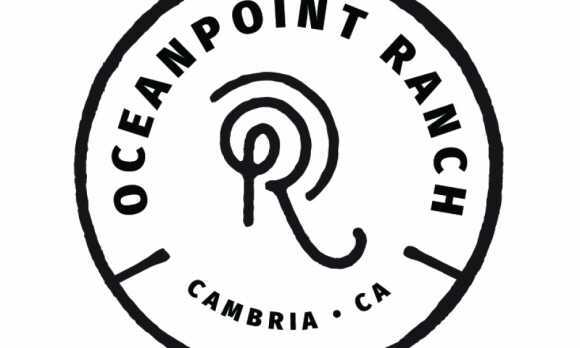 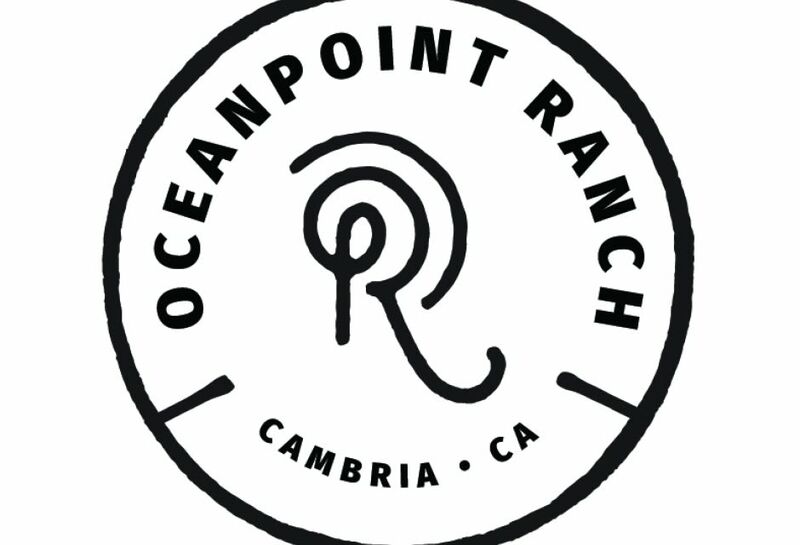 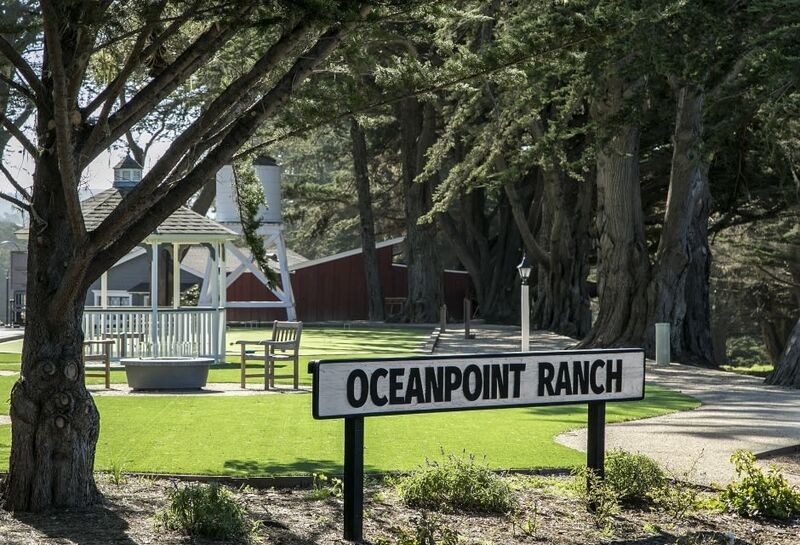 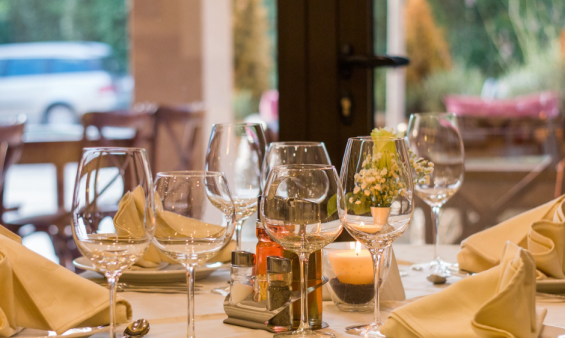 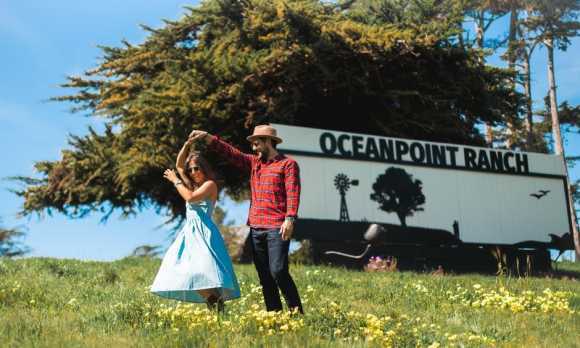 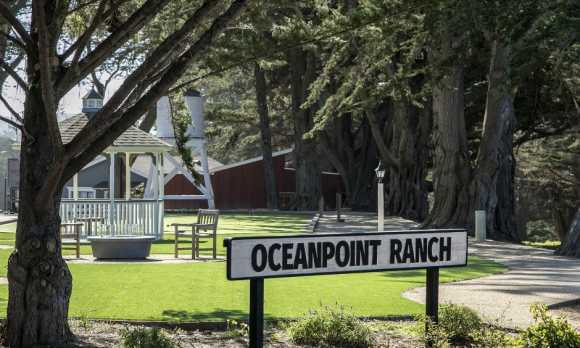 At Oceanpoint Ranch, we have perfected the art of simple living right on the majestic shores of Moonstone Beach. 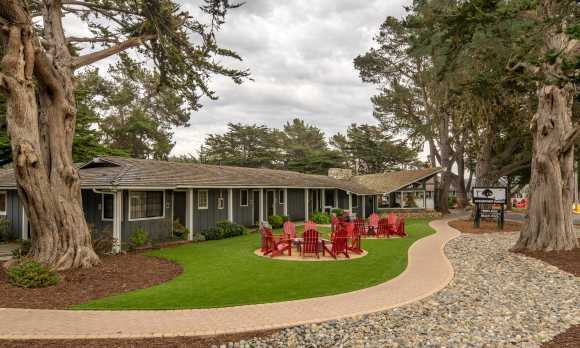 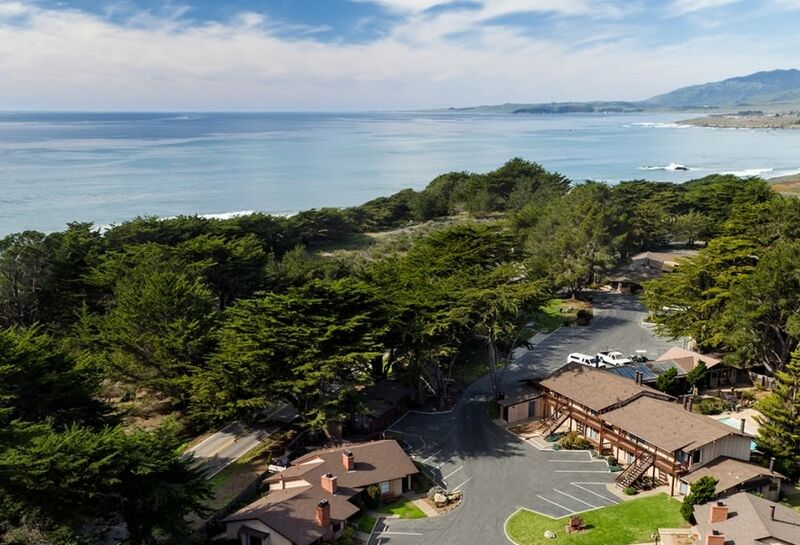 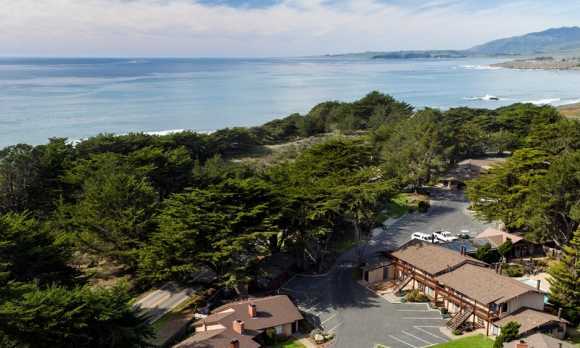 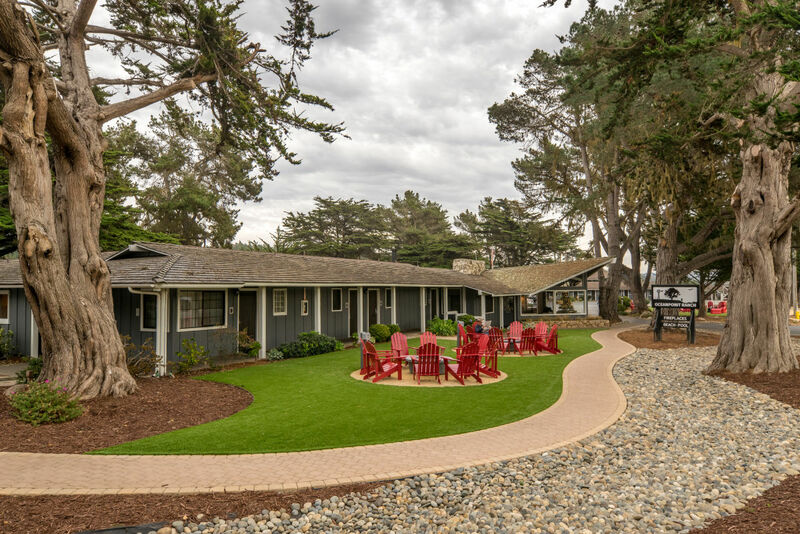 Stretching across 9 seaside acres, experience the ultimate R&R at our all new Moonstone Beach hotel in Cambria. 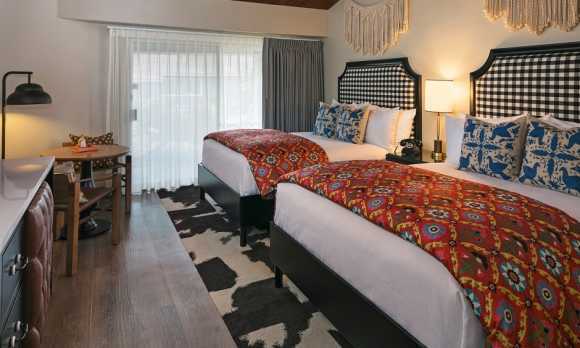 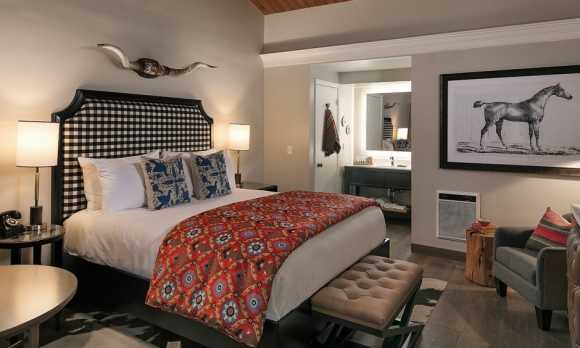 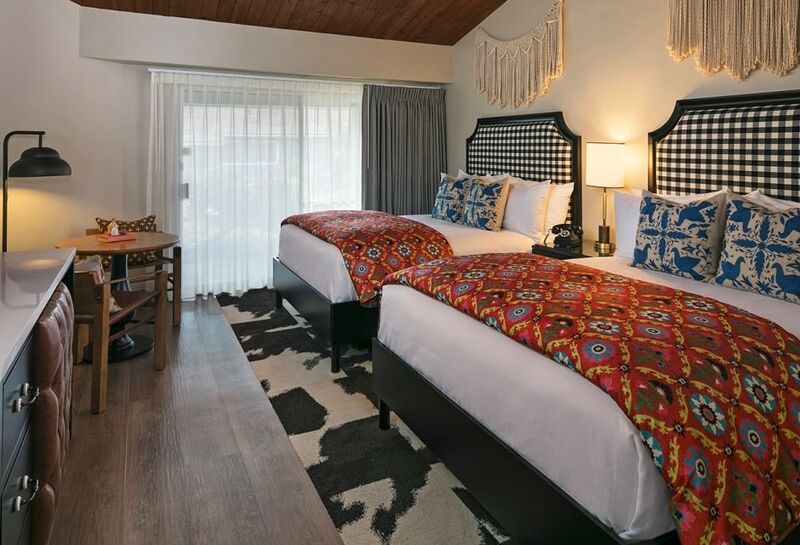 Our first wave of reimagined, ranch-chic hotel rooms are now complete and awaiting your arrival. 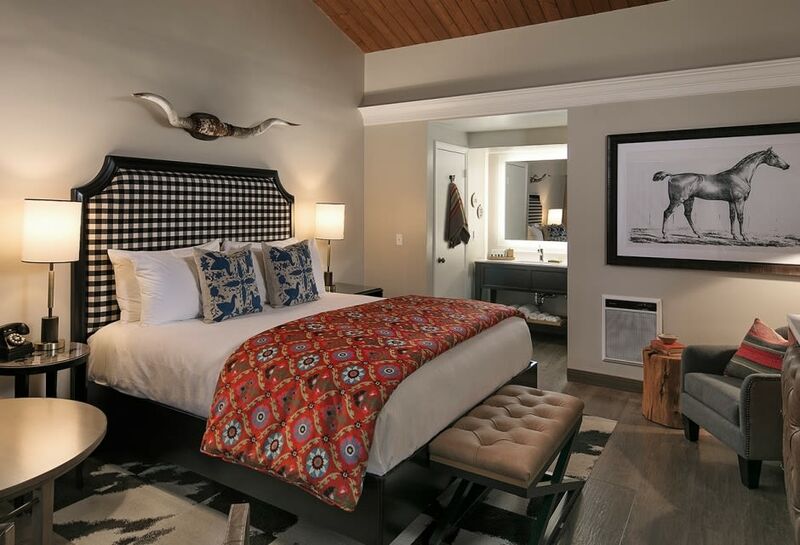 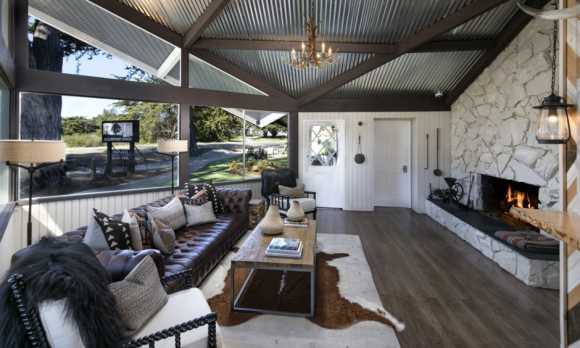 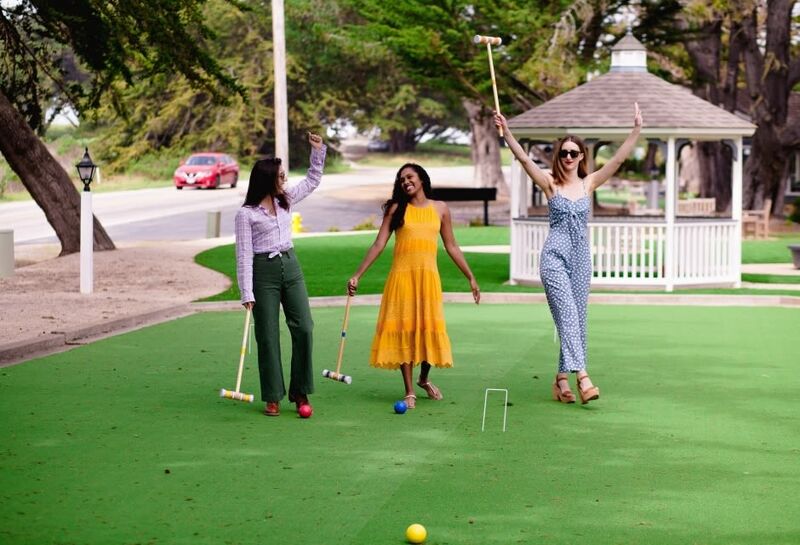 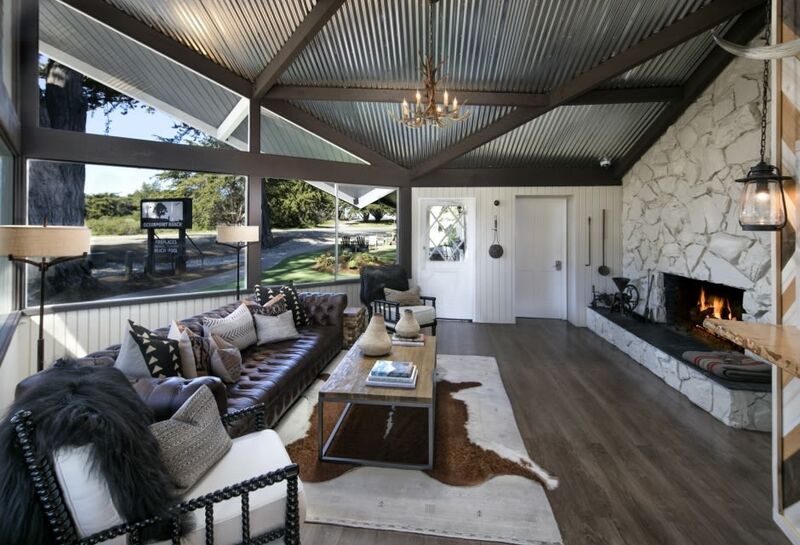 From bold plaids and animal prints to beautifully restored vaulted wood ceilings and rich leather accents, we cannot wait to welcome you for an all-new stay in Cambria, California.